Expected ship date 05/22/2019 Estimated lead times do not include weekends or holidays. Transit time is determined by shipping method and destination. Orders requiring credit information might take additional time. 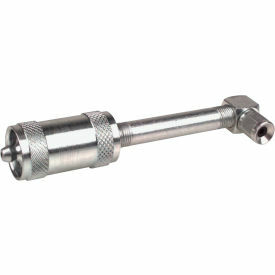 Angle adapter specially made for compact, subcompact, and K-cars.